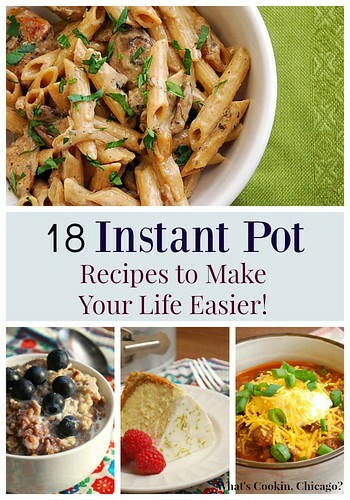 Just over a year ago, I received the Instant Pot - an electric pressure cooker. I was hesitant at first because I remembered how clunky, cumbersome and scary pressure cookers were from my childhood. My parents used them when preparing dishes they were catering for parties and client requests. It was always such a big ordeal and I recall my parents shouting, "Stay out of the kitchen!".... "Be careful or it will explode!". Hearing those words will keep you out of the way and steer clear from getting to close to a pressure cooker. Fast forward a few decades later, I'm in the middle of my kitchen staring at this Instant Pot and taking deep breaths as I attempt to boil water in the electric pressure cooker. I realized that I couldn't be alone in feeling this way about pressure cookers in general and so I embraced it. I tackled pressure cooking with my Instant Pot to the point that I did so for the entire year of 2017! 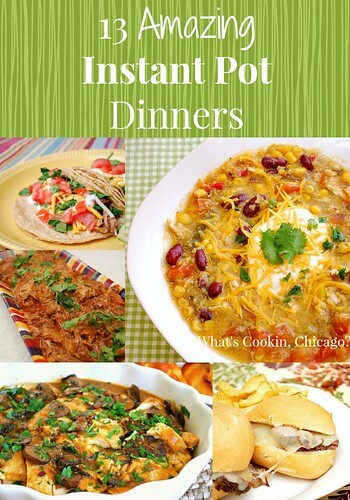 It was a delicious year with a new perspective on pressure cooking and I now cannot live without my Instant Pot. In fact, I purchased 2 pots and I'm debating on whether to get a third lol. So if you have followed me in my pressure cooking adventures throughout the year, Thank You for your patience, input and feedback.... it only helps me do better and provide more to share! The 2017 year was definitely the year of pressure cooking for me and I'm not looking to stop any time soon. 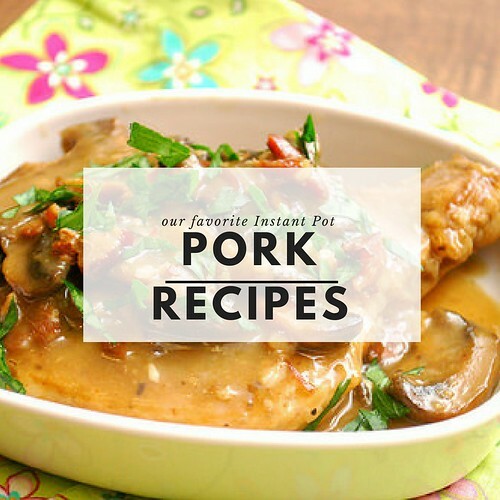 I truly believe pressure cooking is making a comeback to the masses and I'll continue to share pressure cooking recipes well into the new year. I'm not quite sure if 2018 will solely be devoted to more pressure cooking recipes... but there's only one way to find out - stay tuned! 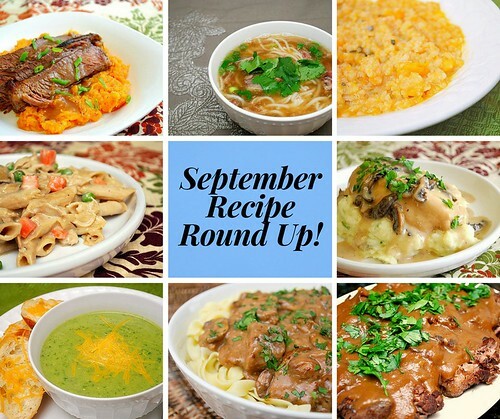 In the meantime, below are the recipe round ups for each month, which all contain links to the recipes I made throughout the 2017 year in my Instant Pot. 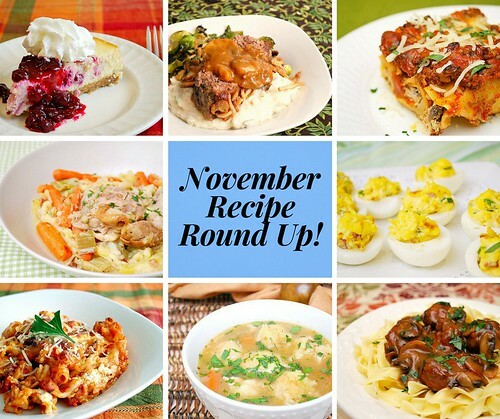 Additionally, I included some recipe round ups under a specific theme below too. 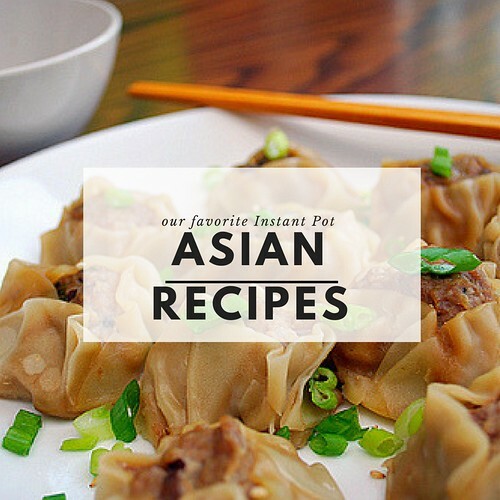 I hope all new and seasoned electric pressure cooker fans will find some inspiration to cook up something delicious now and throughout the coming year. Until then, have a wonderful, safe and happy new year! 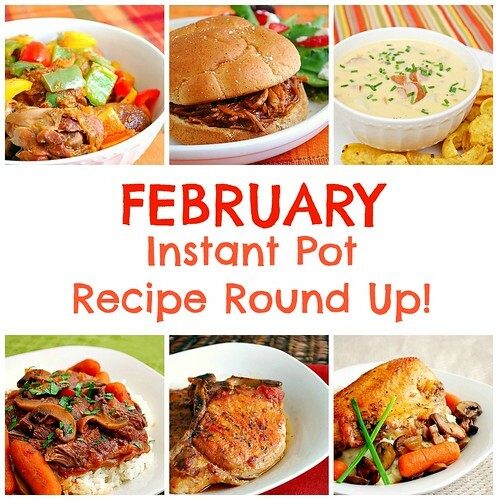 Instant Pot: February Recipe Round Up! 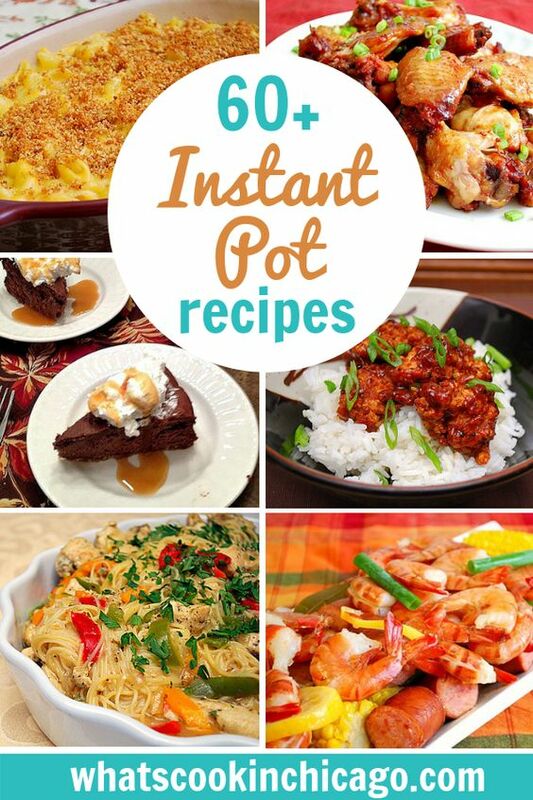 Instant Pot: March Recipe Round Up! 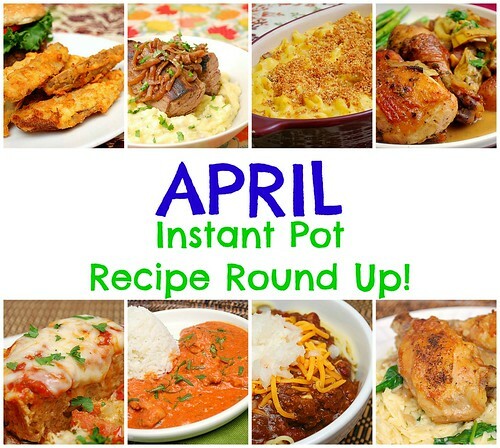 Instant Pot: April Recipe Round Up! 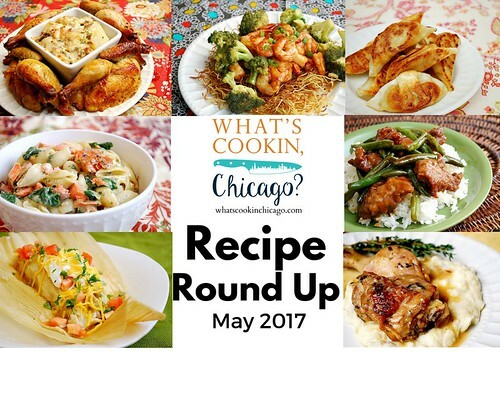 Instant Pot: May Recipe Round Up! 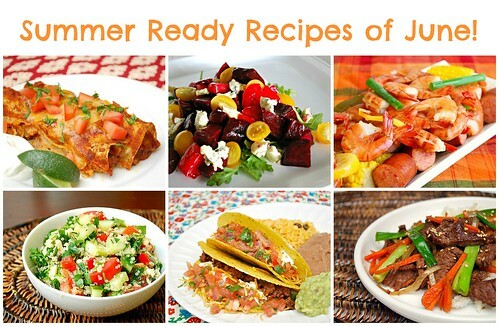 Instant Pot: June Recipe Round Up! 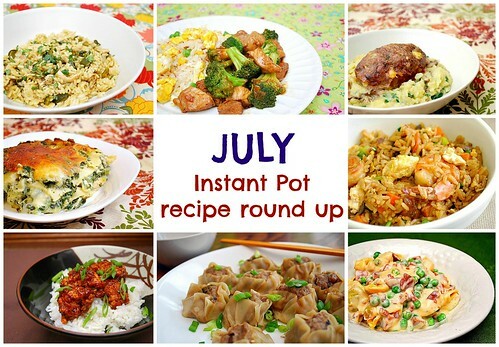 Instant Pot: July Recipe Round Up! 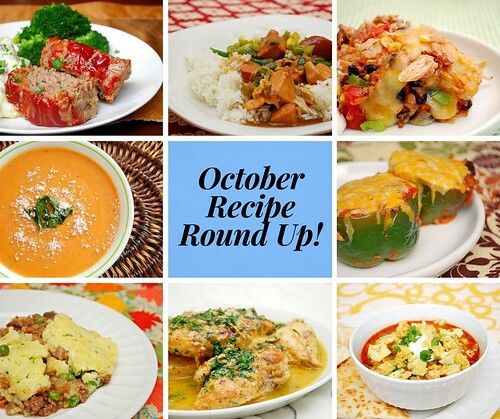 Instant Pot: October Recipe Round Up! 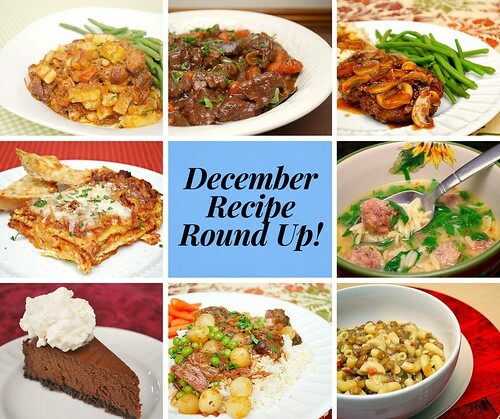 Instant Pot: December Recipe Round Up! 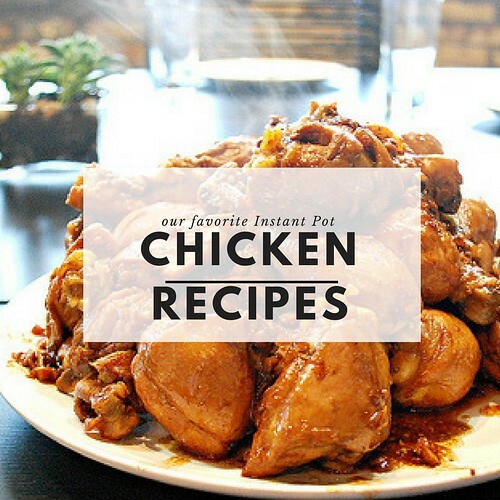 Instant Pot: Our Favorite Chicken Recipes! 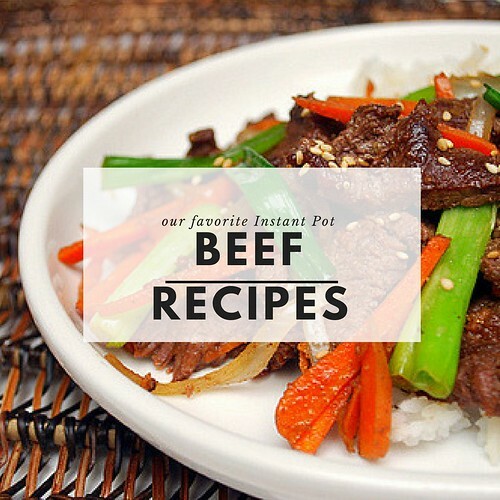 Instant Pot: Our Favorite Beef Recipes! 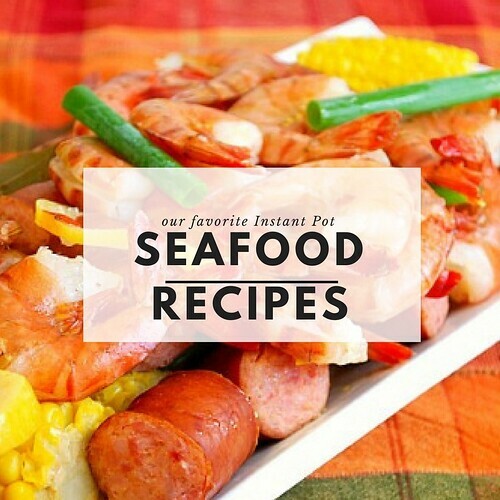 Instant Pot: Our Favorite Seafood Recipes! 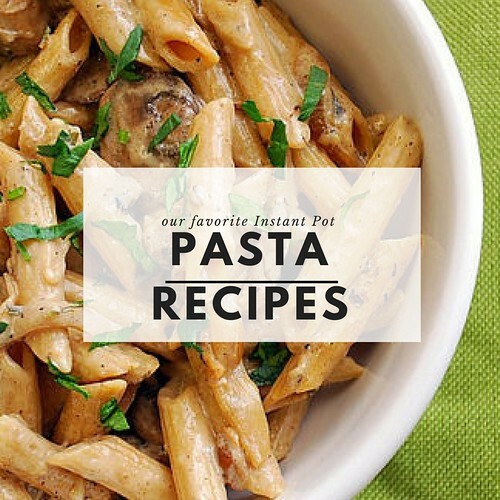 Instant Pot: Our Favorite Pasta Recipes! 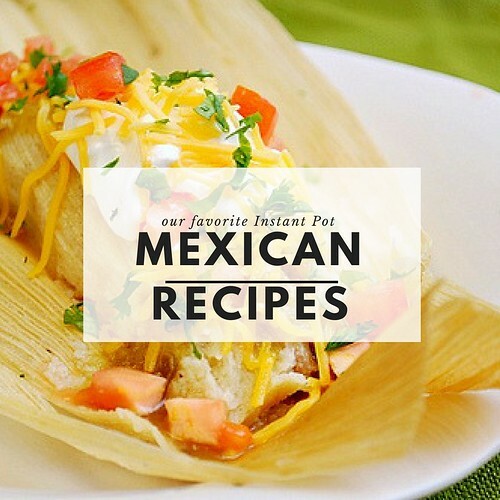 Instant Pot: Our Favorite Mexican Recipes! 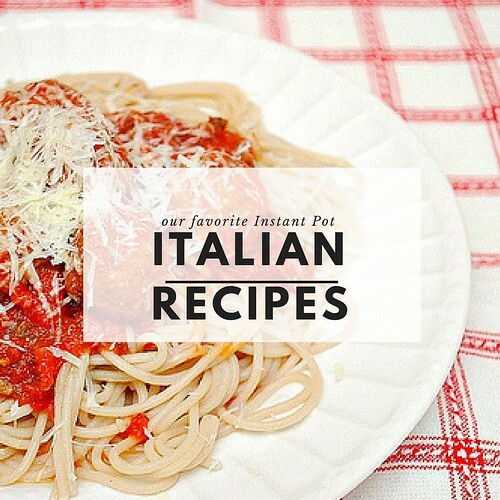 Instant Pot: Our Favorite Italian Recipes! 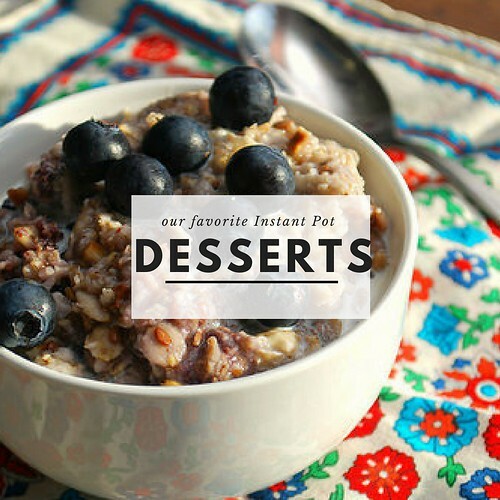 Instant Pot: Our Favorite Dessert Recipes!